Hong Kong is my adopted home. I love it here! It’s a thriving metropolis with 7.3 million people crammed into high-rises as far as the eye can see. 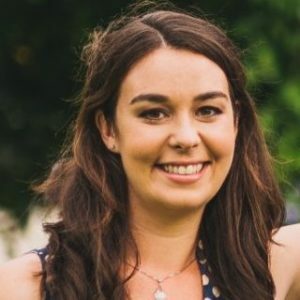 It is fast paced, hectic and often overwhelming for the first time traveller or newly arrived expat. Once you get in the swing of things you’ll see that it is an amazing city where east meets west. 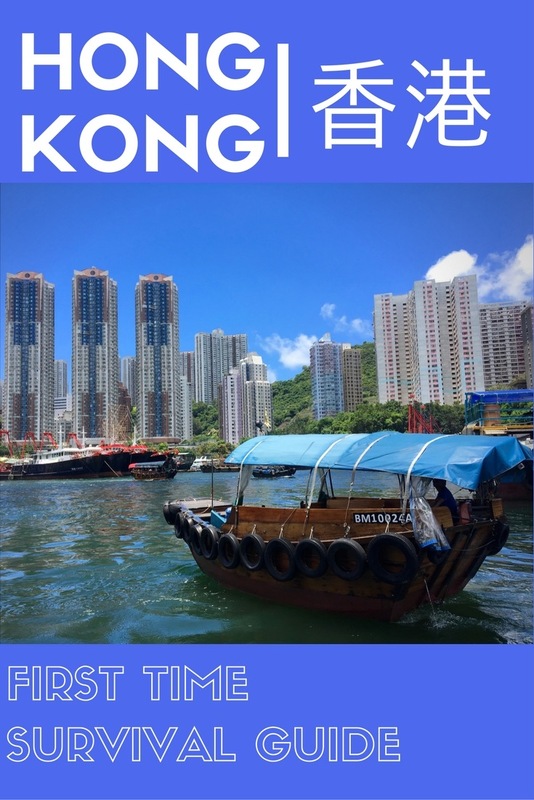 Expat Getaways has put together a complete guide to help you find your feet. 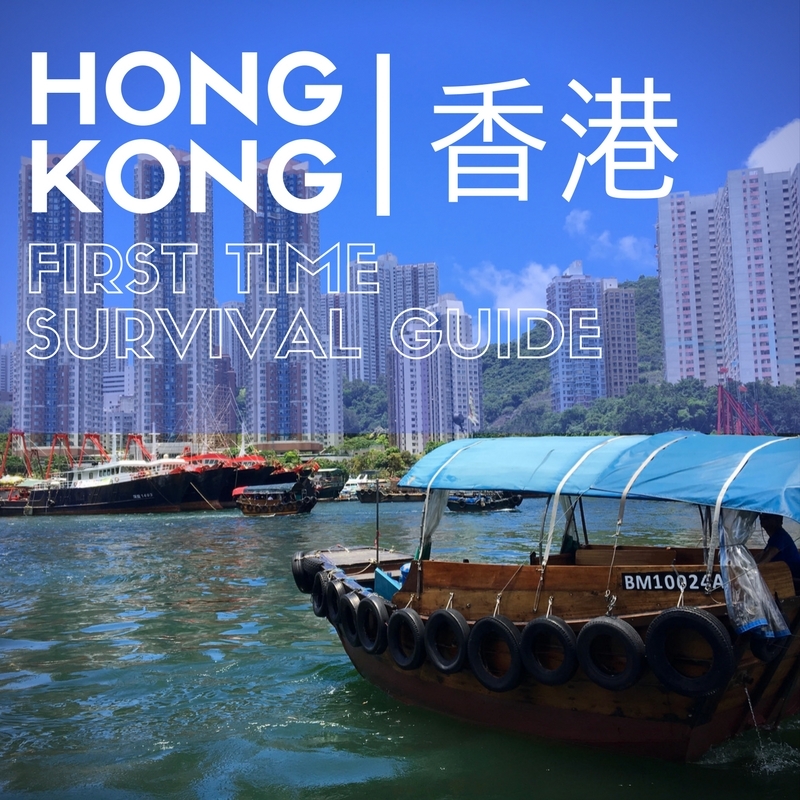 We’ve got the low down on everything from arriving at the airport, which transport ticket to buy, the best time to visit Hong Kong and where to find the best street food in Hong Kong. They say that Hong Kong is the city of millionaires without cars and for good reason. Only about 7% of the population own cars. The rest of us get around using the efficient web of public transport. 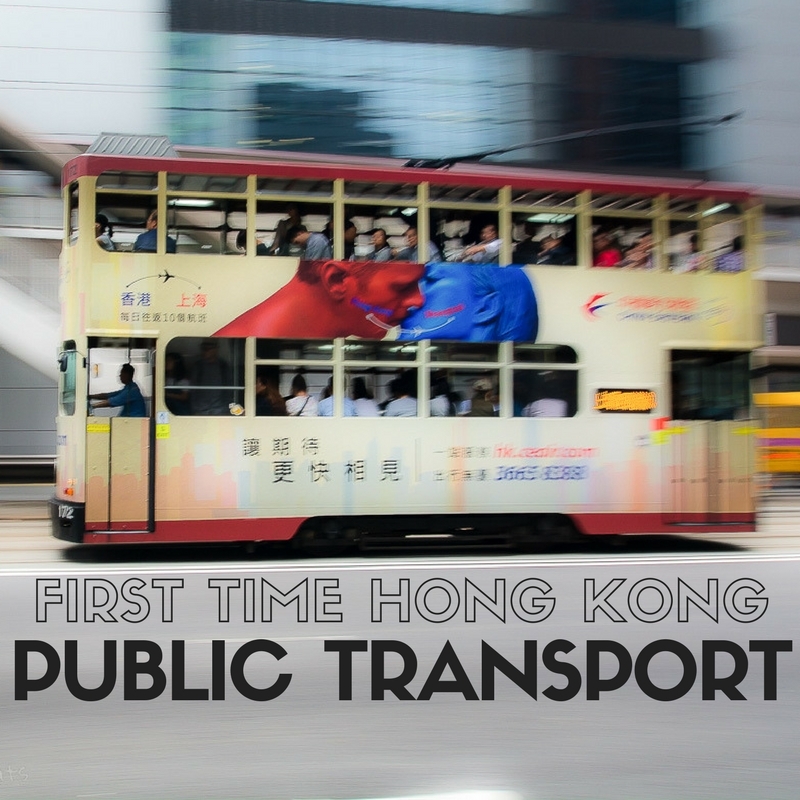 The quicker you can master the MTR, buses, trams and ferries the better! 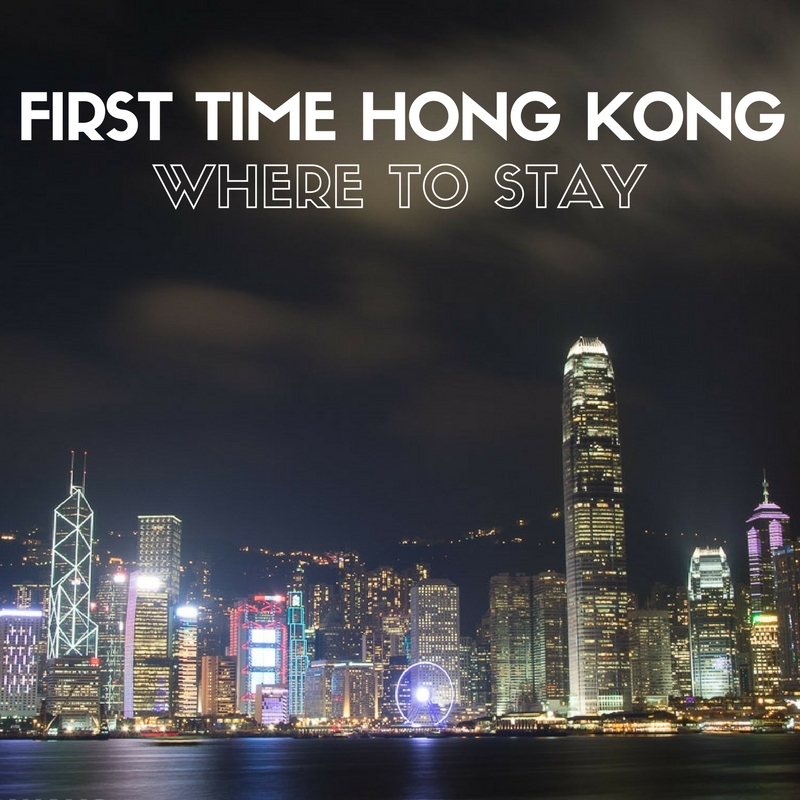 Finding the best place to stay in Hong Kong is tricky. The options are endless! There are the ultimate 5* luxury hotels and the dirt cheap budget backpackers at the other end of the extreme. Start your search by knowing your neighbourhoods and go from there. Some people visit Hong Kong just for the food. I would! 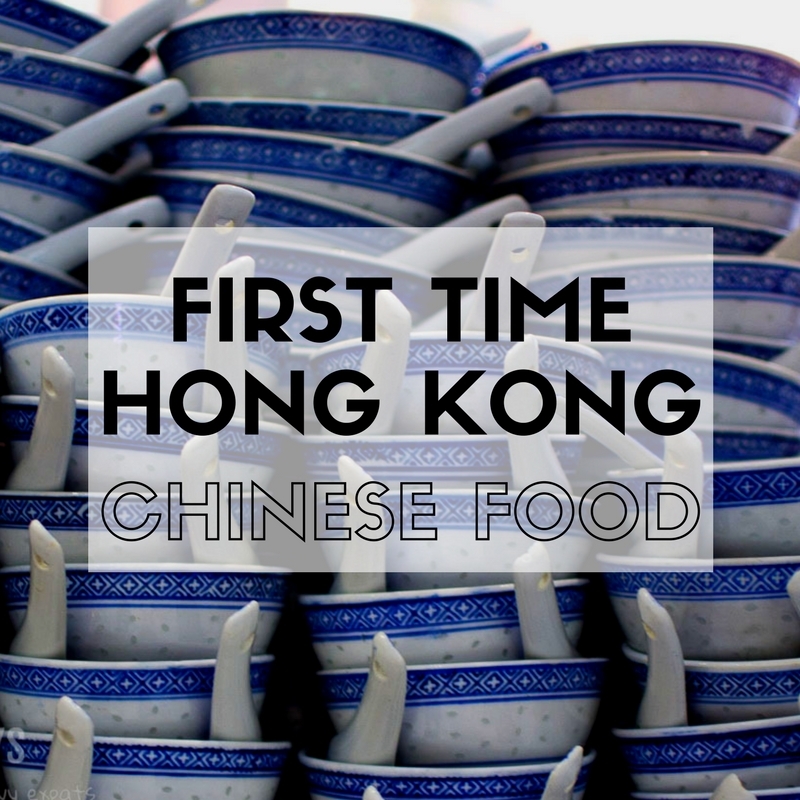 Cantonese food is amazing and Hong Kong is the perfect place to dig in. You can dine on Michelin starred cuisine for lunch and gorge on cheap and cheerful street food for dinner. One thing is for sure – you’ll never go hungry in Hong Kong! The weather can make or break your holiday. Unfortunately it’s also the part of your trip that you can’t control. 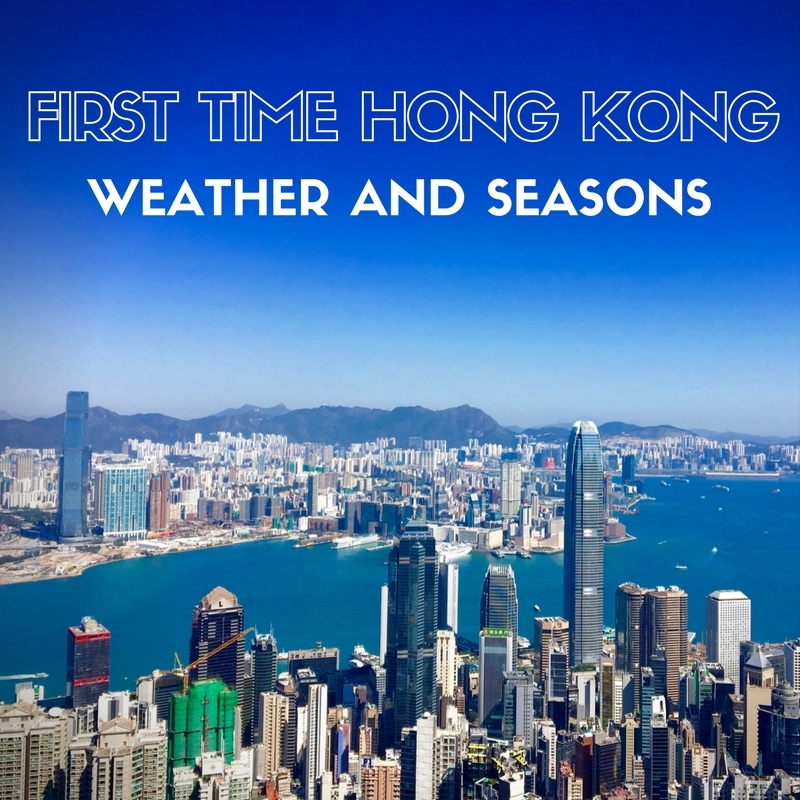 Hong Kong can shine with perfect blue skies but it can also experience typhoons, tropical rainstorms, searing heat and stifling humidity.